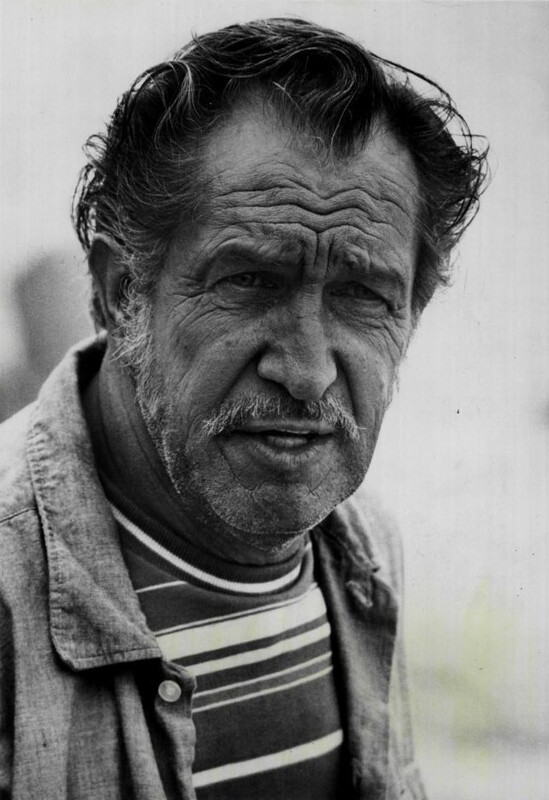 Vincent Price plays a seafaring stranger who enchants Julie. She wants Pete and Linc to meet the man - but his abrupt disappearance causes them to doubt he even exists. The Vincent Price movie that Julie watches on tv is His Kind of Woman, from 1951.